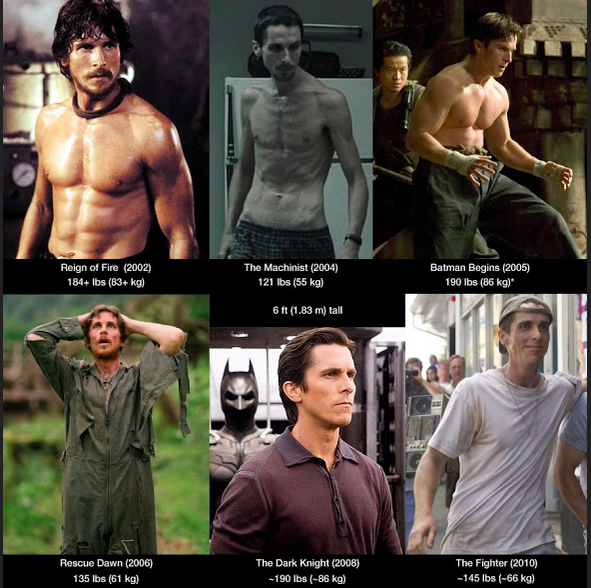 We’ve seen A LOT of different body types from Christian Bale – and we know he has a talent for getting into awesome shape for his given roles…! BUT, his Batman physique is really freakin’ impressive. One thing I want to point out is the fact that we have a new batman coming in the near future. 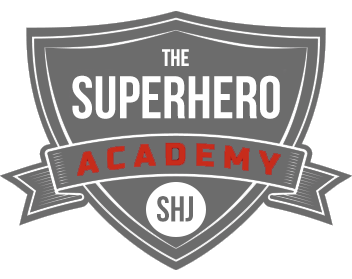 For those of you who don’t already know this…GET OFF MY SITE!!! Ben Affleck will star as Batman in the upcoming movie “Batman v Superman: Dawn of Justice”. For that reason, I felt it was only right to cover Christian Bales transformation ahead of time! While I’ll make sure to cover some of the amazing things Affleck is doing for his role – Bale literally changes his physique to an extreme that can’t be forgotten. Now the first thing some people immediately jump to is illegal use of steroids and/or other substances. And guess what, it’s okay to have those thoughts. 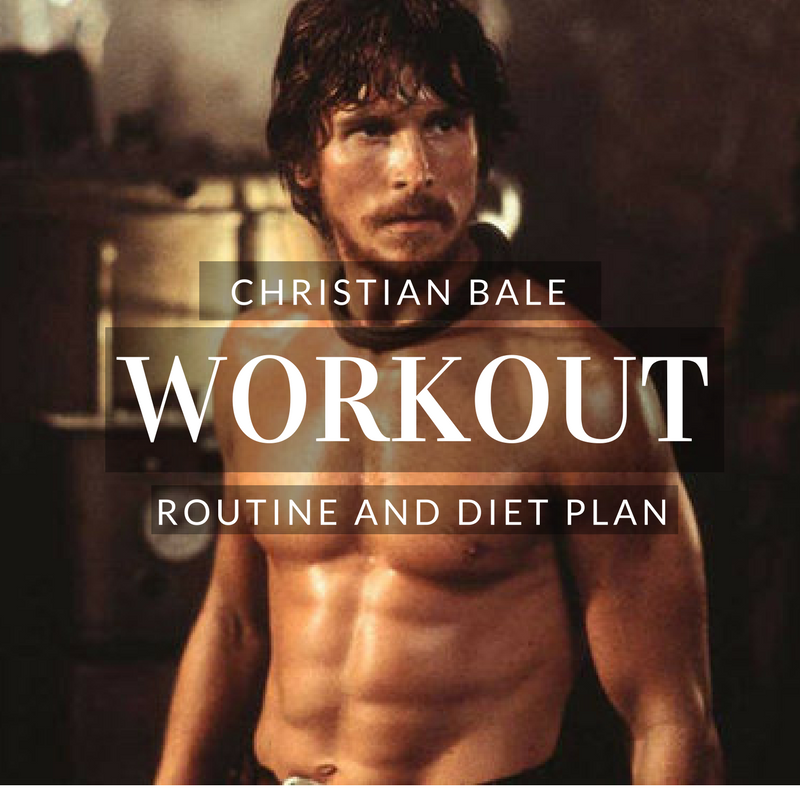 While Bale might have used substances to get in shape for his roles – if his training and diet were not amazing – he wouldn’t have just magically been able to get in the amazing shape that he did each time. Glad we could get that out of the way! 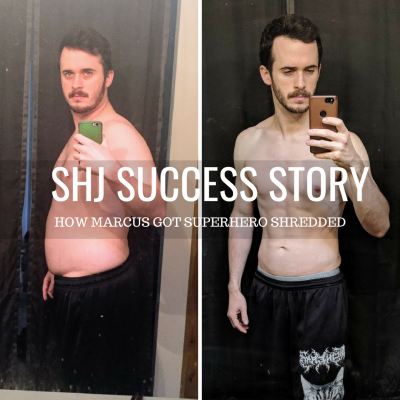 The specific transformation we want to account for is the one that allows us to turn into Batman. That’s why we’re going to cover how he tacked on almost 70 lbs. 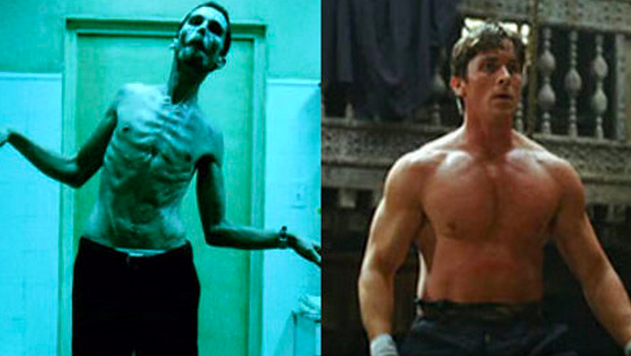 of muscle from The Machinist in 2004 to Batman Begins in 2005. 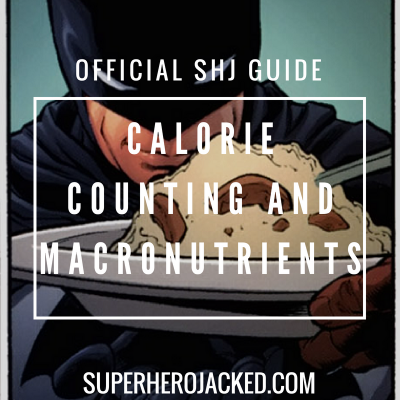 What you’re probably here for is the sick workout routine we will eventually get to, but unfortunately nutrition is going to be 75% (if not more) of the battle. We’ve seen a lot of different celebrities transform their bodies, but not one of them were able to do it without also manipulating their eating habits. An amazing way to tack on lean muscle is to incorporate intermittent fasting into your diet. We’ve seen this done by Hugh Jackman when he got ripped up for Wolverine. I also use this as one of my pillars in the SuperHuman Diet, but I manipulate it to be a intermittent “keto” fast by adding pure healthy fats to my morning coffee or tea! I know I don’t have to go over the importance of nutrition, but one thing needs to be said for gaining and losing weight. Just because you need to bulk up doesn’t mean you shouldn’t still be utilizing a diet that promotes fat loss. Intermittent fasting combined with the other pillars of the SuperHuman Diet can be easily manipulated to help you gain LEAN muscle mass. This is done by eating more HEALTHY foods like we see with Wolverine and also Henry Cavills Superman Transformation. Each one had to intake 5,000-6,000 calories each day!!! Bale obviously had a timeline for how quick he needed to gain all this weight, but we do not. For that reason we do not have to go to the extremity he would have to hit. That being said, if you DO want enhanced and speedy results you’re going to have to stay at the top of your game in each specific field throughout your journey. No cheating on nutrition. Must be 100% perfect. I suggest using the high caloric intermittent fasting! Give 100% to each workout and set. Each workout needs to be mastered and performed to your best. This means you can say goodbye to sluggish days and this increases the importance of your nutrition! Get your sleep and recovery in tact! Some people forget the importance of sleep, but this is also crucial to your transformation. Your sleep health has to be on point for this to work!!! So, what do we know about Christian Bales training? For one, we know it must be amazing! Other then that we know we have to utilize some really good mass gain training. Although we will want to add in bits of cardio to burn the fat, the best route to go would be a typical bodybuilder or powerlifter routine. With this routine you’re going to want to workout 5 days a week adding in the ab and cardio routines [I will list at the end] up to 3 days a week.